IP devices now support IEEE802.1X network switch port authentication via a configuration file. 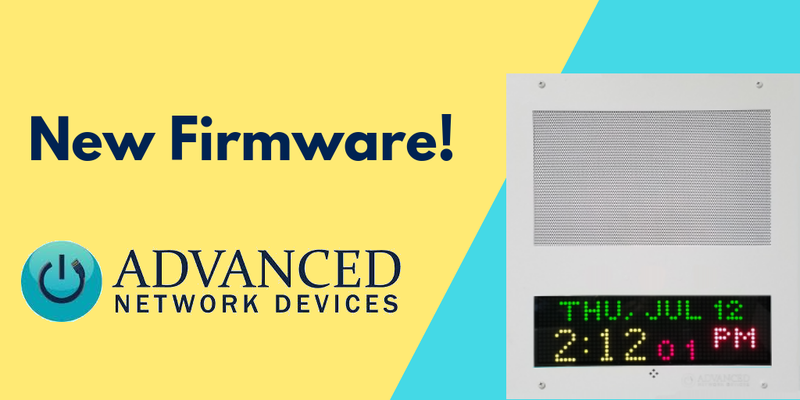 IP displays offer more flexibility with brightness settings, including adjusting brightness based on your local sunrise/sunset times and adjusting auto-brightness levels to accommodate specifics of your environment. 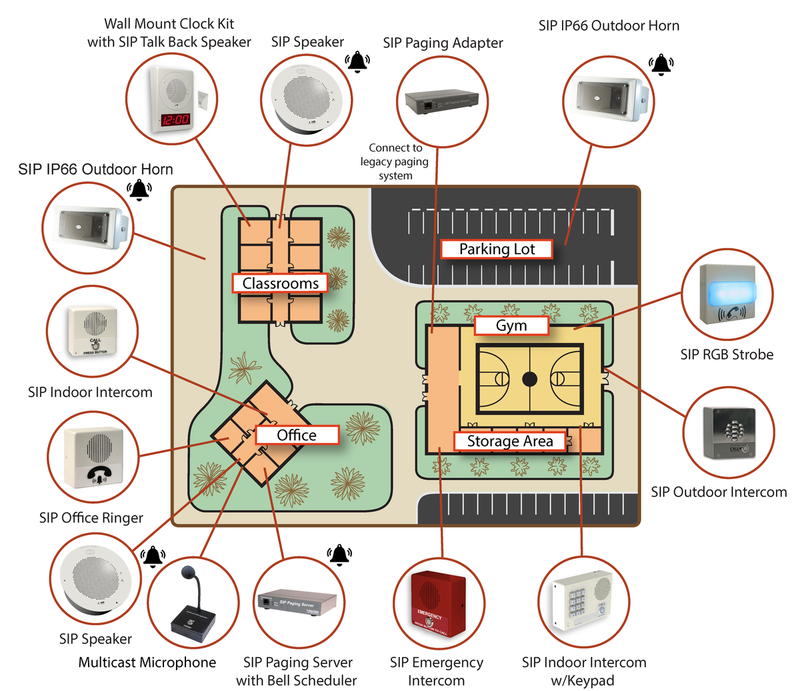 More precise access control and notification controls, including the flexibility to set activation of connected analog peripherals and device indicators beyond the initial alert duration. Partners can log in to see more updates and download new firmware here. 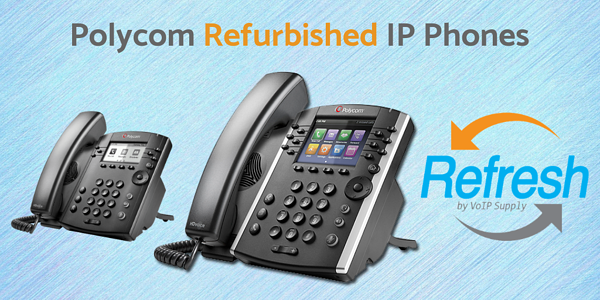 For the month of March, we are featuring Polycom products for our dose of Refresh, refurbished IP phones. Refresh offers great quality used products for less. All Refresh products come with a 6-month no questions asked warranty. That being said, what are you waiting for to check out our Refresh line? See all product here! The VVX 311 is a 6-line entry-level business phone for any user who handles moderate to low call volumes. This is the phone for cubicle workers or for an office attendant who takes a good number of calls on a daily basis. 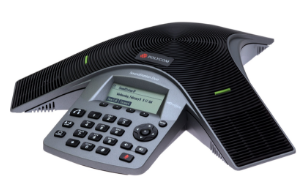 The VVx 311 provides great features such as crystal clear audio with Polycom’s HD Voice and an intuitive easy to use user interface. The VVX 311 can be deployed on your existing network so that you don’t have to upgrade your call platform on your desktop devices. 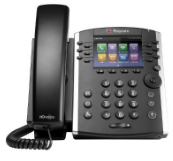 The Polycom VVX 410 is a 12-line expandable media phone that boasts a larger color-screen display and dual gigabit ports. The VVX 410 is designed for the office worker who needs a great quality, feature-rich device on a daily basis. 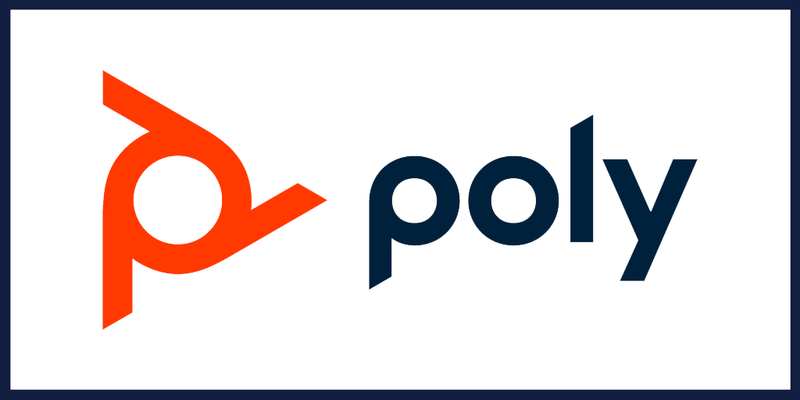 Polycom phones easily integrate with third-party Unified Communications and productivity applications. Even better, Polycom phones feature Zero Touch Provisioning and web-based configuration making Polycom phones easy to deploy and administer so that users can reduce deployment and maintenance costs. Do you need a conference phone? 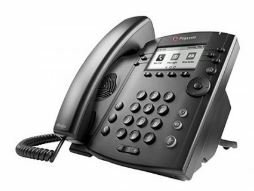 If you are in the search to enhance your conference calls then Refresh also has you covered with the Polycom IP5000. The IP5000 is ideal for small conference rooms or huddle rooms, providing full-duplex technology for clear calls with no voice lag or voice drops. This is a great conference phone for meetings of up to 6 participants where they are sitting up to 7 feet away from the device. Does NOT ship with an AC Power Supply. If you are not using it on a PoE enabled network, remember to add on the optional Power Supply! Do you have questions about Refresh or want to find out more about any of the products listed here? Call our VoIP experts at 1-800-398-8647! 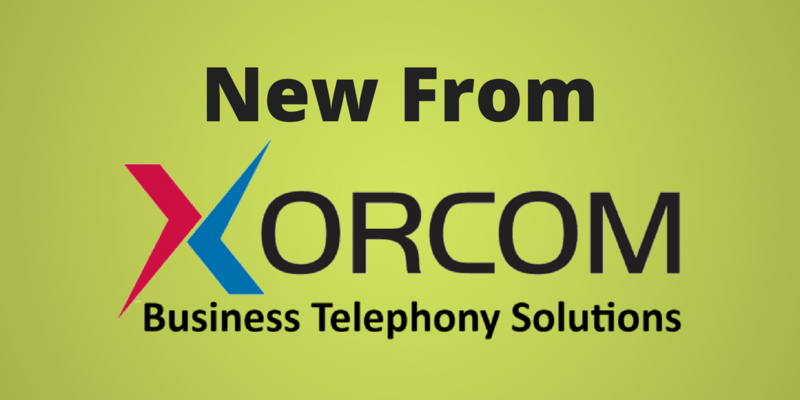 Xorcom CompletePBX announced today that they have fixed several issues, including an issue that may affect call recordings, which was caused by the previous update. Users that never upgraded to version 5.0.65 will not be affected. It is highly recommended for systems using version 5.0.65 to upgrade to version 5.0.66 or higher as soon as possible. What’s in new version 5.0.65? Did you encounter any of these issues? Contact our tech support to get help or learn more details. What’s new with Grandstream? Well, a lot. That’s why we absolutely had to pick the brain of Grandstream’s Senior Marketing Manager, Phil Bowers at this year’s ITEXPO 2019. Phil was nice enough to let us ask him some important questions and be a part of our interview series at the show this year. And while we interviewed several manufacturers, we were super excited to hear about what’s in store for Grandstream in 2019! Phil was very excited to let us know about the release of their new line of DECT phones, the DP730 and the DP722 and their new GXW4500 line of digital gateways! But that wasn’t all Phil let us in on! To see the whole interview, click the video above and get excited about what’s coming in 2019 from Grandstream! What were you most excited about after watching our interview? Let us know in the comments! Are you a VoIP reseller? Want to resell Grandstream products? Sign up here! 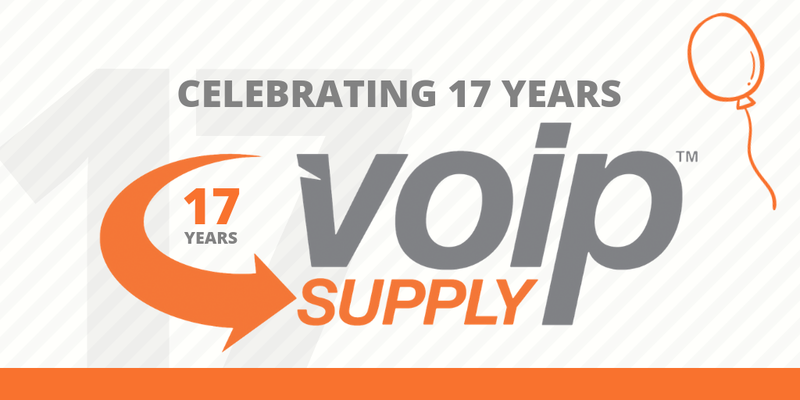 VoIP Supply LLC celebrates its 17th anniversary on March 14th, 2019 with over 30 dedicated employees behind their efficient website where customers fulfill their VoIP needs and develop new businesses! 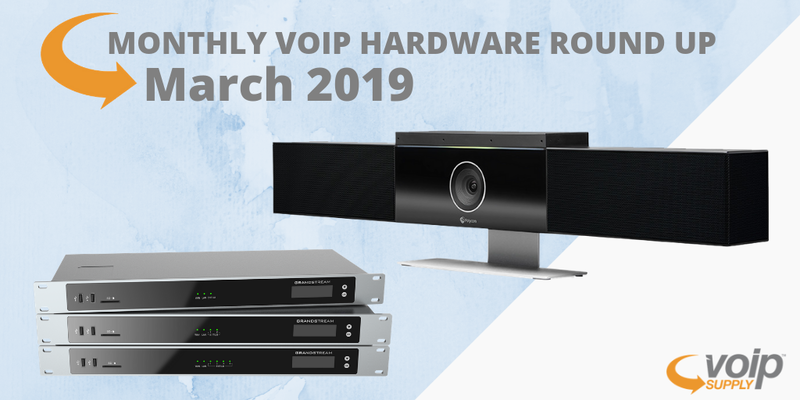 Over the years, VoIP Supply has been relentlessly expanding and improving its VoIP reseller program and fulfillment capabilities to help their VoIP partners grow. Today, the team works seamlessly side by side with multiple VoIP service providers and provides VoIP provisioning and fulfillment services for their partners with lots of benefits and features. VoIP Supply, LLC (https://www.voipsupply.com) is North America’s leading VoIP solutions provider. Since 2002, VoIP Supply has delivered valuable solutions for some 125,000 customers worldwide. With over 25 passionate employees, 2,500 products, 20,000 square feet of office space and an unlimited number of VoIP solutions to meet your needs. VoIP Supply has everything you need for VoIP, whether you are a consumer, business, service provider or reseller. VoIP Supply is a three-time Inc. 500/5000 honoree, listed by Business First as one of WNY’s Most Admired Companies, as well as being consistently ranked one of Western New York’s Best Places to Work. Are you interested in selling Sangoma products? If yes, you’re in luck! 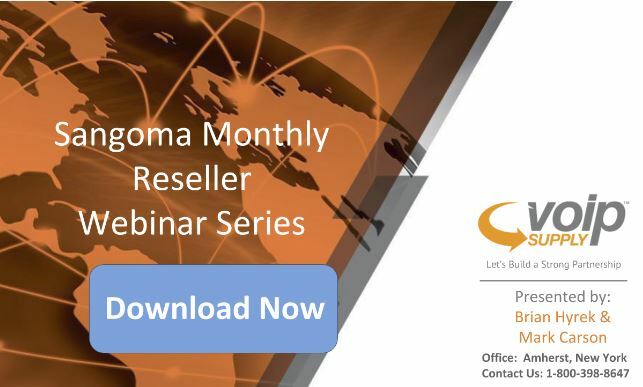 Sangoma’s reseller webinar series this month covers the key selling points of Sangoma’s PBXact and PBXact Cloud. Don’t miss out on this insightful webinar recap! Download the presentation slides here. The webinar recording will be available shortly. Stay tuned! Q: Is the interface the same for PBXact on-premise as it is for the PBXact Cloud? A: Yes, exactly the same. Q: can SIPStation pool across multiple locations for a customer? You can set up multiple locations, but each one has to have its own registration. You can’t buy one trunk and register them all to one trunk. All Minutes pool. 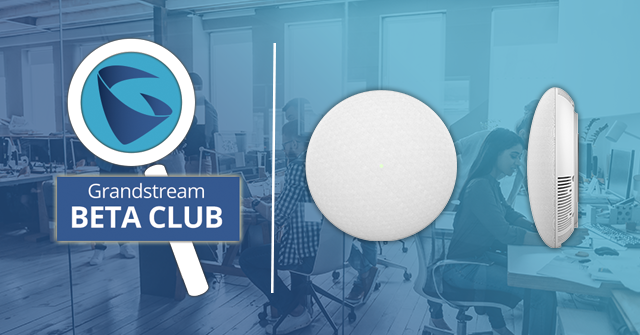 Don’t miss out on the latest beta testing opportunity from Grandstream! Grandstream recently announced a new beta test on their new upcoming GSC3510 SIP Intercom Speaker/Microphone. If you have extensive experience working with VoIP networks and SIP intercoms, apply for the beta testing here by March 20th! Only 50 applicants will gain a spot to test this soon-to-be-released product.